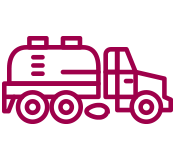 Septic Tips - Suburban Septic and Excavating Services Inc.
Want to avoid having sewage in your home? We’re going to guess that you do. Here are some signs that you will need to have your septic pumped right away to avoid such an issue. 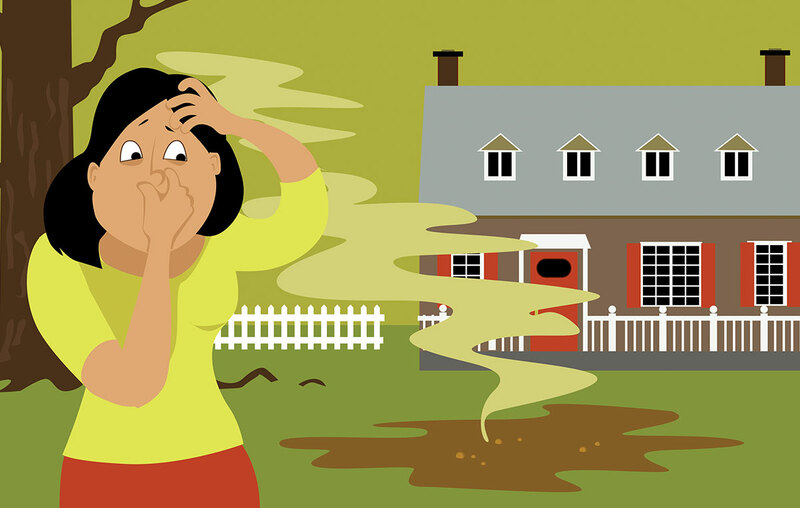 Bad Odors: It may seem obvious but as your septic gets full odor causing gases can be released and you can smell these through your toilet(s), drains and even in your yard. Excess Nitrate In Well Water: If you have well water in your home there is the possibility that wastewater can get into your drinking water. This can be determined by higher-than-normal nitrate levels. Standing Water: If your septic tank gets full you may notice standing water in different areas in your yard. This will likely happen around your drain field and around the septic tank. A Lovely Green Lawn: We know that you may think it is great that your lawn looks nicer but it could be a sign that it is receiving more “fertilizer” via your tank. We’re sure you would agree that this is not the way you would like your lawn to be greener. Slow Drains: If your drains in your tubs, showers, and toilets start draining slower for no apparent reason it could be another sign that you are in need of a pump. It Has Been 3-5 Years Since Your Last Pump: Most homes should be scheduled to have the septic pumped every 3-5 years but this could need to happen sooner than that. It is best to speak to your septic service provider to see when yours should be pumped. Great for Construction Sites and Special Events! Commercial & Residential Sewer & Water Lines, Drainage, Grading, Foundations, Driveways & More! Fresh Water & Pool Water Delivery. Cleaning, Installation, Repair and More! Commercial & Residential Septic Systems Cleaned, Installed Repaired & Much More! You can always expect prompt, courteous service.